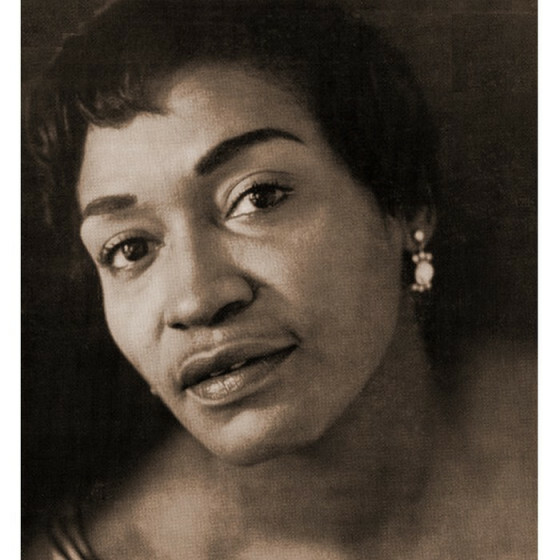 A good blues and ballad singer who never attained stardom, nor was particularly influential. 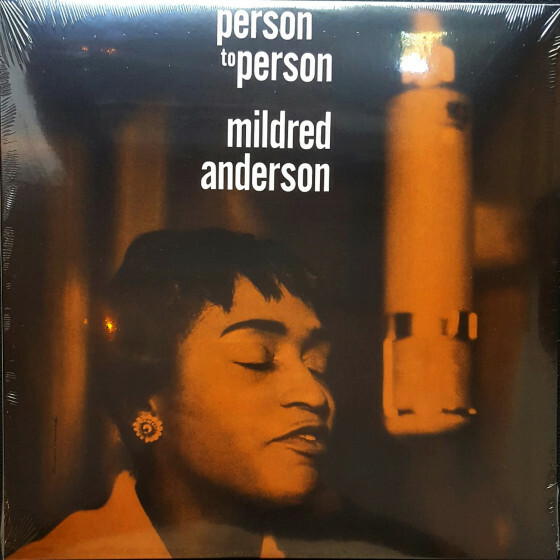 Anderson's early fame came when she recorded with boogie-woogie giant Albert Ammons in 1946. 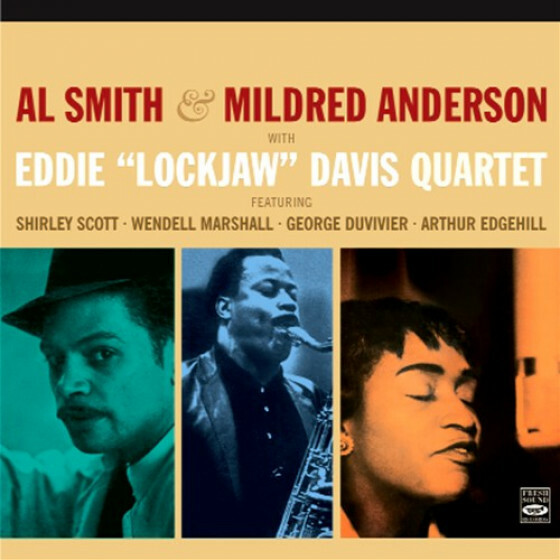 A pair of 1960 releases for Bluesville, one where she was backed by tenor sax giant Eddie 'Lockjaw' Davis and organist Shirley Scott and the other featuring stalwart honking and sax support by Al Sears, are her best dates.